Companies that blog 16+ times per month get 4.5X more leads. Using blog writing services makes it easier than ever to share your brand and services with existing and potential customers. Blog writing provides an outlet where you can market and connect with your audience more candidly, while still providing helpful and useful information that your audience can benefit from. When it comes to using a blog writing service, it’s hard to argue not doing so when looking at the data. more traffic than those blogging 0-4 times per month. more leads than those not blogging frequently. more leads than those blogging 0-4 times per month. more links to their website than those that don’t. As you can see from the data above, posting frequency does make a difference when it comes to traffic, leads and links. It’s important to note that while the data shows that 16 or more posts per month is kind of the magic number for most blogs to start seeing results, the number of blogs your business needs to see results may differ based on the saturation of your market and the size of your competitors. This is where blog writing services can really make a world of difference as a content marketer. One of the biggest reasons why content marketers don’t blog as frequently as they should, in order to maximize results, is time. Let’s face it, writing awesome blog content takes time – time that most content marketers just don’t have. Our blog writing services solve this problem as we have teams of experienced blog writers that can create the content you need without you having to write a word. Not only can we write SEO friendly blog posts, but we can save you even more time by creating meta descriptions, title tags, social media posts and more to help you get the most out of your blog posts. Having been in business since 2009, we know what it takes to produce high-quality content that produces results. It’s no secret that Google and your readers want quality content that reads well and gives helpful and useful information. 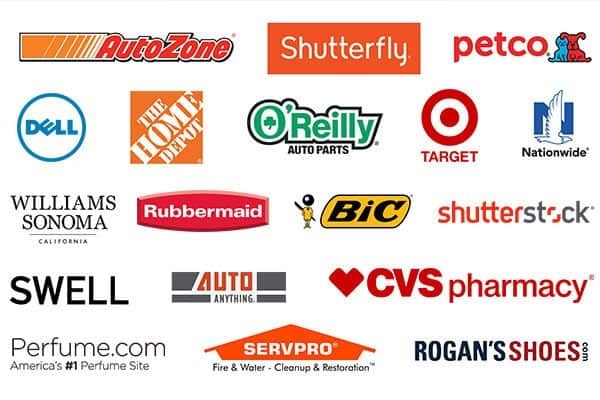 Unlike some of our competitors, we hire American only writers and run them through a stringent vetting process to make sure they can produce the standard of quality BKA Content is known for. We do not off-shore content writing, and we never will. We also have teams of professional editors that can look over your content to make sure it’s perfect and post-ready. This means you can get high-quality content in a truly hands-off way. Whether you are an agency, enterprise company, e-commerce retailer or small business, we have the experience you are looking for to create high-quality content at scale. We focus on written content only, which makes us the best at what we do. Oh, and did we mention that our pricing is affordable? Get the best bang for your buck while resting easy that your content is going to meet your specifications. One thing that really sets us apart is that we are not a platform that simply connects you with individual freelance writers. Instead, we are a fully managed content creation service, which is fundamentally different from our competitors and is necessary in order to produce consistent high-quality content. Whether you order blogs on our website, or via a dedicated account manager, you will never have to work with writers individually as this is all managed and handled for you by us. We believe in old-fashioned customer service and the ability to customize to your needs. 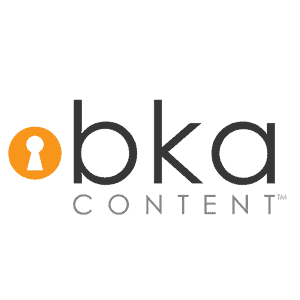 At BKA Content, you work with one point of contact for ordering and delivery. Nobody else makes it as easy as we do. 1. Need A Few Blog Posts? Do you just need a few blog posts here and there each month? If so, ordering directly off of our website is the best way to get the high-quality blog posts that you need, when you need it. 2. Need A Lot of Blog Posts? 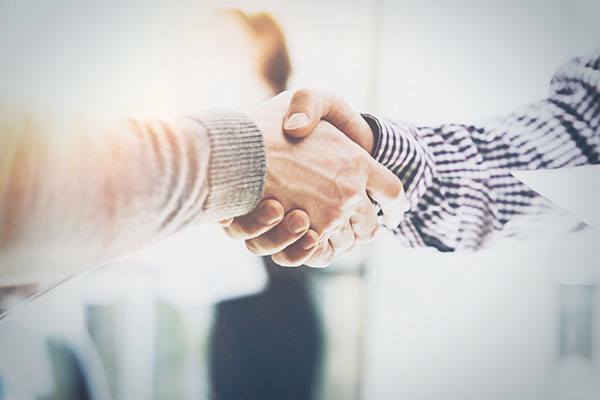 If you are an agency, e-commerce company or enterprise company that needs a lot of content, we would love to explain how our managed services work and how we can scale for your project.